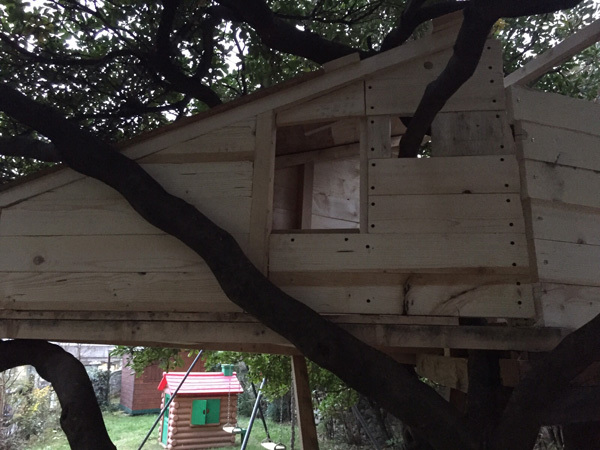 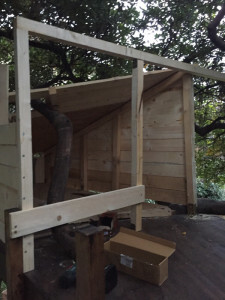 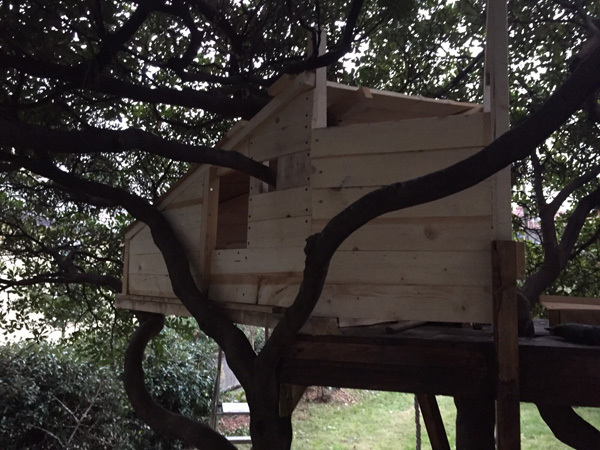 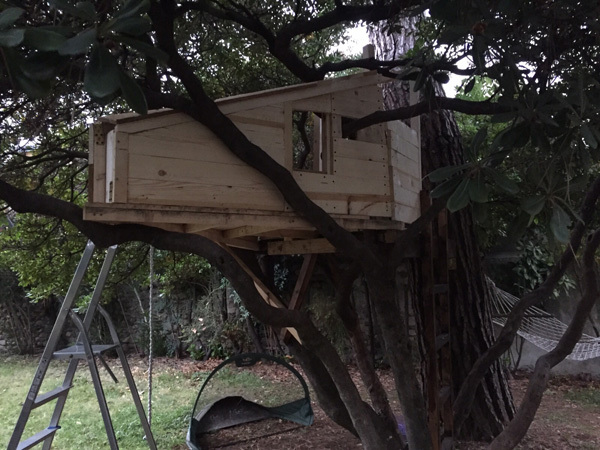 Another important update of Push and his treehouse. 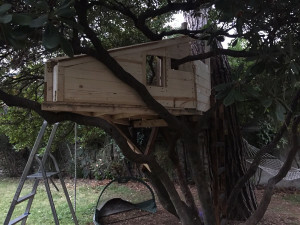 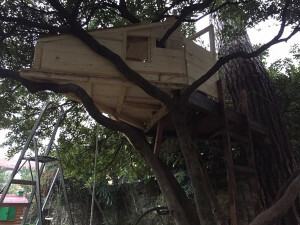 I’m completely in love with this treehouse, the form is so original and it fits perfects with the shape of the tree. 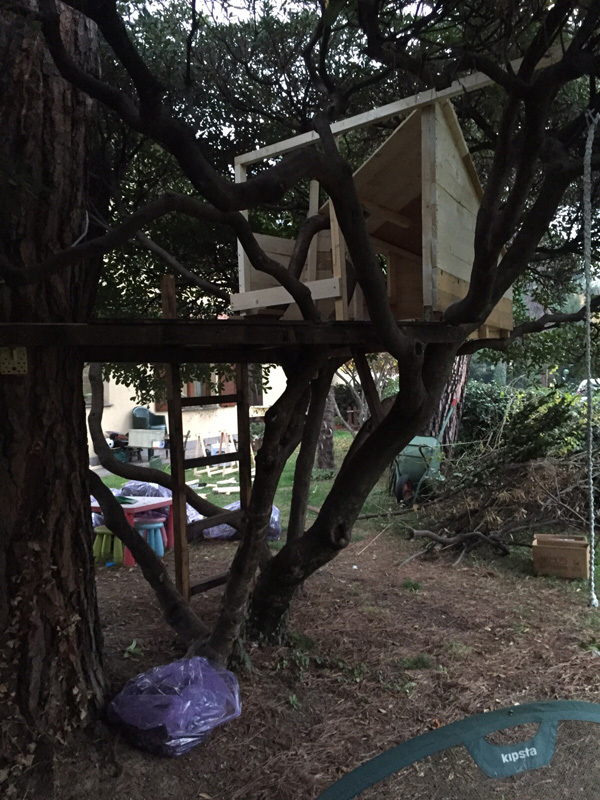 I’m so proud of you and your first treehouse, my friend! 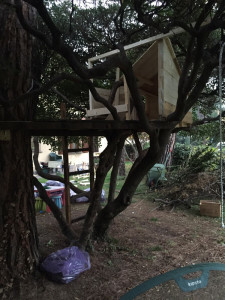 Keep on!